Arts in the New Studio on Broadway. During her time at NYU, she was fortunate enough to partake in many wonderful productions, most notably: Legally Blonde (Elle Woods), Carrie the Musical (Chris Hargensen), RENT (Mimi Marquez), All the Kids Are Doing It (Emmy Adams), and Any Other Way (Becky, World Premiere). 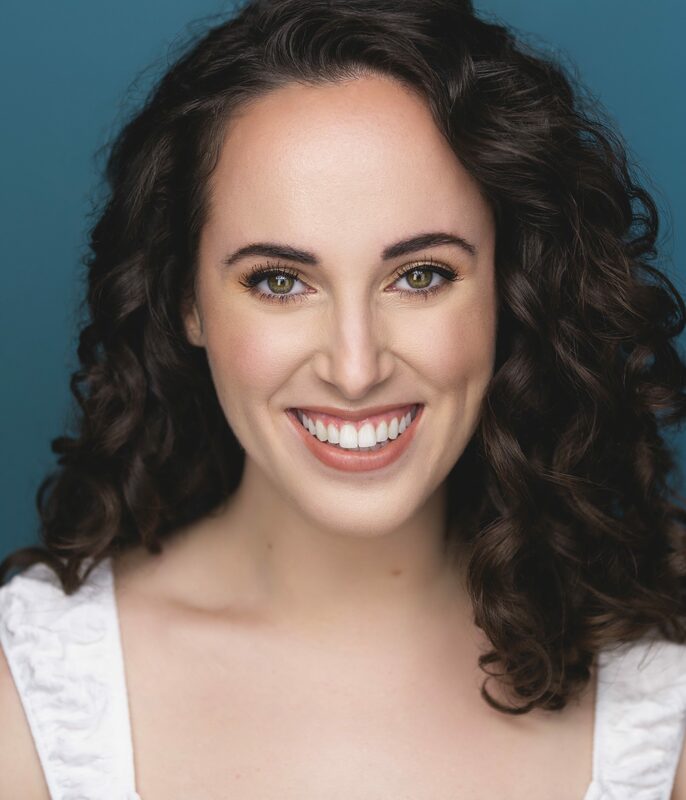 Since graduating in May 2017, Mia has had the opportunity to lead several professional shows, including Joseph and the Amazing Technicolor Dreamcoat (Narrator) at Casa Mañana, and the national tour of ELF (Jovie). 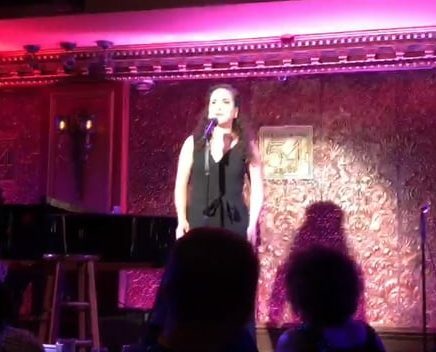 She also has a passion for new work, performing at several concerts with new composers such as Joey Contreras and David Reiser, as well as originating a role in the 2017 New York Theatre Festival production of Dirty July, a play by Kate Thomas. Her next project will be starring as Lucy Harris opposite Constantine Maroulis in Jekyll & Hyde at Virginia Musical Theatre. Mia is so grateful for her family, friends, teachers, and the entire team at The Cooper Company & CTG. 05/17/18 : Mia Gerachis Will Perform in “54 Sings the Muppets”!